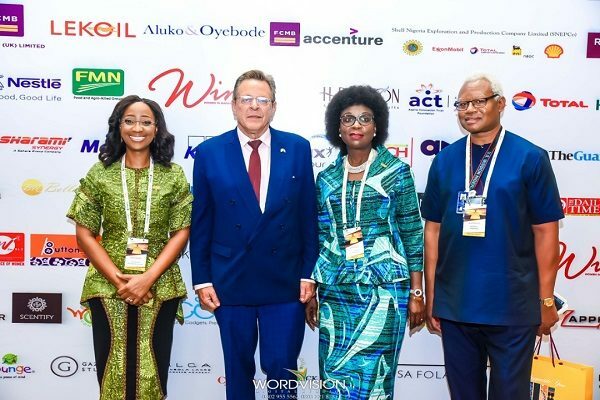 Leading women’s forum, WIMBIZ held its 17th Annual Conference at the prestigious Eko Hotel and Suites on Thursday, November 1st and Friday, November 2nd, 2018. The event was a huge success attracting thousands of men and women in various sectors around the world who participated physically and virtually via live streaming. The 2-day conference featured a series of stimulating activities such as the Networking Breakfast, Keynote Addresses, Deep Dives and Plenaries on topics such as Entrepreneurship, Business Branding, Professional Development, Work-Life Balance and more. The conference began with the welcome address by the Chairperson of the WIMBIZ Executive Council, Olubunmi Aboderin-Talabi. She explained that the conference theme for 2018 was thoughtfully crafted to inspire women to build up their resilience and press ahead in reaching their goals. The opening address was given by the Conference Chairperson and CEO of Social and Economic Policy Advisory Service, Dr. Sarah Alade. 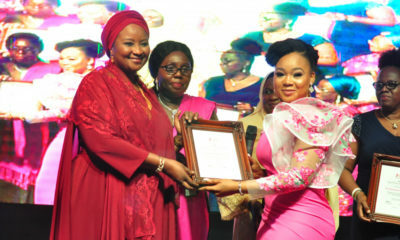 She reiterated the theme, “Unstoppable You’’ and spoke on various attributes such as knowledge, diplomacy, persistence, and empathy required in life’s pursuits and endeavours. 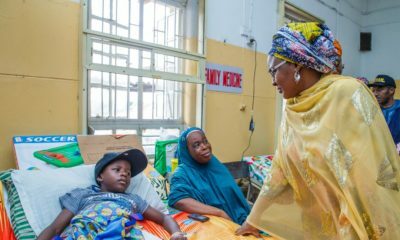 She also encouraged women who had the network, the influence, and the opportunities, to speak up for the underprivileged through CSR, policies and other platforms. Austin Okere, Founder CWG Plc also encouraged the delegates to stand up to be seen, speak out to be heard and keep their hands raised. 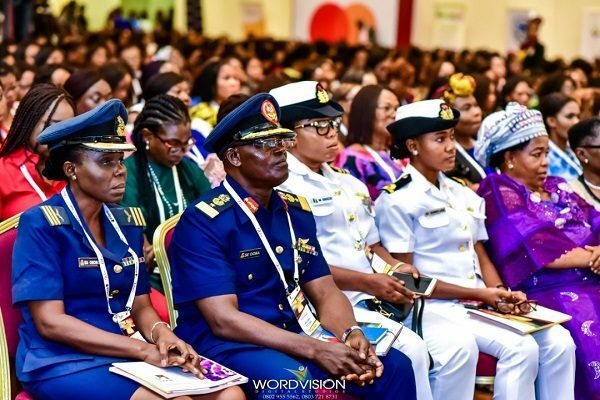 One of the major highlights of the first day was the Female Achievers’ Award (which was presented to the first female Generals in the Nigerian Armed Forces) Major General Dr. Aderonke Kale (Rtd), Rear Admiral Itunu Hotunu (Rtd) of the Nigerian Navy and Air Commodore Habiba Ruth Garba (Rtd) of the Nigerian Air Force. The second day of the conference started with a keynote address by F. John Bray, Consul General of the U.S. Consulate, Lagos, who commended WIMBIZ for the good work done in empowering women while charging the organization, its members and the public with the responsibility of being advocates for change in their respective communities. The event ended with an African-themed after-party organized to celebrate the conclusion of another successful WIMBIZ conference. Women in Management, Business and Public Service is a non-profit organization formed in 2001 to be an advocate for women’s career and business enhancement. Over the last 16 years, WIMBIZ has implemented programs that seek to inspire, empower and advocate for greater representation of women in leadership positions both in the public and private sector.